If you’re worried about network spying, traffic analysis, or any other technique that quashes your hopes of secure browsing, have a go at the Tor network. 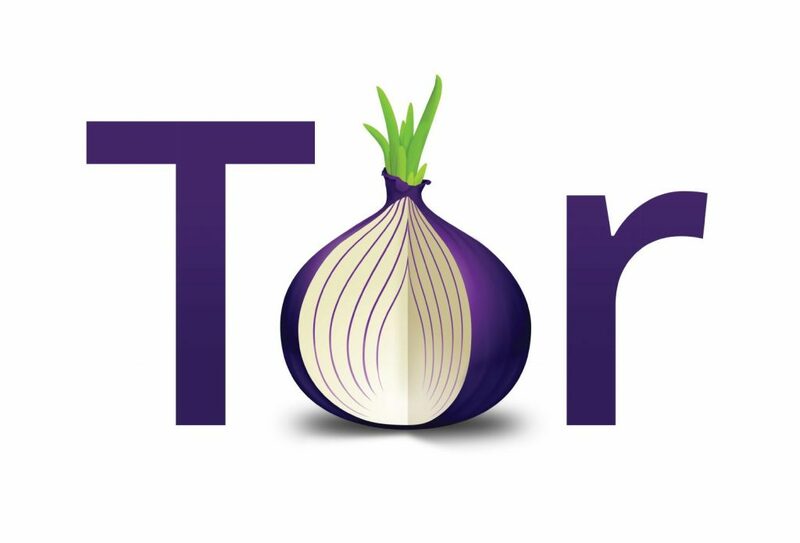 Tor, or as we call it, The Onion Router is probably the most popular and safest available option for anonymous connectivity. It lets you browse the web secretly and veils your actual identity from watch dogs! As we’ve mentioned, Tor works on the principle of onion routing. Under this, your data is first encrypted and then transferred through different relays present in the network, creating a multi-layered encryption to keep your data secure and identity anonymous. Each encryption layer is decrypted at each successive Tor relay, and the rest of the data is forwarded to any random relay until it reaches the destination server. And this is where it all gets trickier. The last relay or the exit node appears as the origin of the data, which makes extremely difficult for third parties to track down the identity of the user or the server by any means. 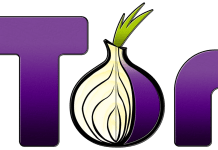 It is also worthy to note that Tor not only provides anonymity to standalone users, but it also secures websites and servers from third parties in the form of hidden services. Additionally, you can even configure P2P applications like BitTorrent to use the network for downloading torrent files without any worries about anti-piracy watchdogs. In order to use Tor, you’ll have to download the Tor browser, which is nothing but a modified version of an extended support release of Mozilla Firefox. The browser is portable and can work on any device via external media. It removes your browsing history and cookies after every use and leaves nothing behind to trace your identity. Tor browser works seamlessly and is available for all major platforms such as Windows, MacOS, Linux, and Android. Once you’re done with the download, you can move ahead with the installation process. Follow the steps below to install the Tor browser on Windows. Note that we will tell the Windows process, however, it is same for the Mac too. The only difference is that, we have .exe file for Windows and .dmg file for Mac. Choose the destination folder. Select ‘Desktop’ as the destination folder for easy and quick access to the browser. The setup will create a folder named Tor Browser on the destination folder, which will carry a shortcut file to the use the browser. If you’re using Linux, you’ll have to extract the downloaded file either using the command line or a file extractor application. Though Tor has been handy in protecting users from a society of stalkers, it has also become a potential threat to national security. Just like every single user who wanted to bypass censorship and share confidential information, the anonymous network has also benefitted criminal minds, triggering illegal activities across the country. 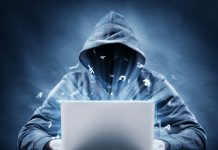 Rumour has it the anonymous network connects criminals over the internet and acts as a medium for data breaching, drug dealing, gambling, etc. Even the security agencies struggle in tracking their exact whereabouts. To recall, the infamous NSA whistleblower Edward Snowden had also used Tor to leak information about PRISM to the media. The leak drew huge criticism against NSA, which called Tor “the King of high secure, low latency Internet anonymity.” Even the BusinessWeek magazine termed the network as, “the most effective means of defeating the online surveillance efforts of intelligence agencies around the world”. 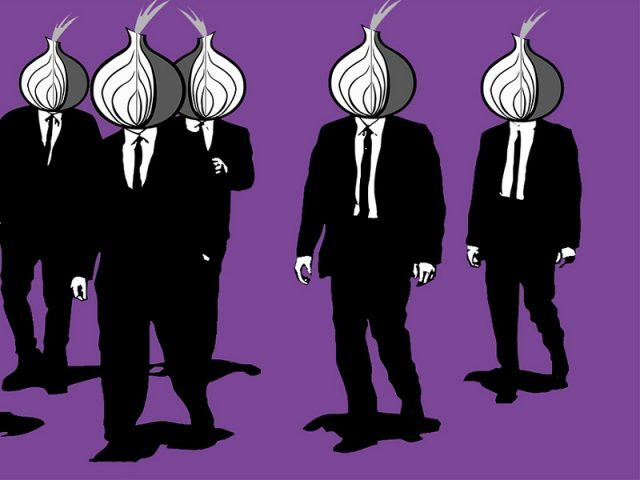 As the Tor Project has been funded by the U.S, some may think that the NSA may have compromised Tor’s anonymity, taking away the identities of individual users. However, Andrew Lewman, the executive director of the organisation, has denied all claims of confederations with NSA or any other security agency. In our opinion, Tor makes an excellent compadre, especially when you want to browse securely and veil your online identity. The developers of the network never wished to shape it as a safe haven for illegal activities, but just like all good things, evil-minded people have leveraged it for their benefits. So, if you’re one of the good ones and just want to conceal your online identity, Tor is definitely a thing for you. You can easily use it to bypass censorship and online surveillance, but be warned, going above the law isn’t advised at all. Nothing is completely secure today, and the authorities can still track you if, by any chance, you plan on going off the rails. What is the Dark Web and How to Access this Scary Part of Internet?